Hey all, long time member here, but have not posted in quite a while. I've been Stang-less for over 5 years now and I'm finally in the market for another Stang. It's been way too long. I have 3 possibilities to purchase, here's a quick description of each. Just wanted other opinions on these, what's the better car/value, etc. Thanks in advance! 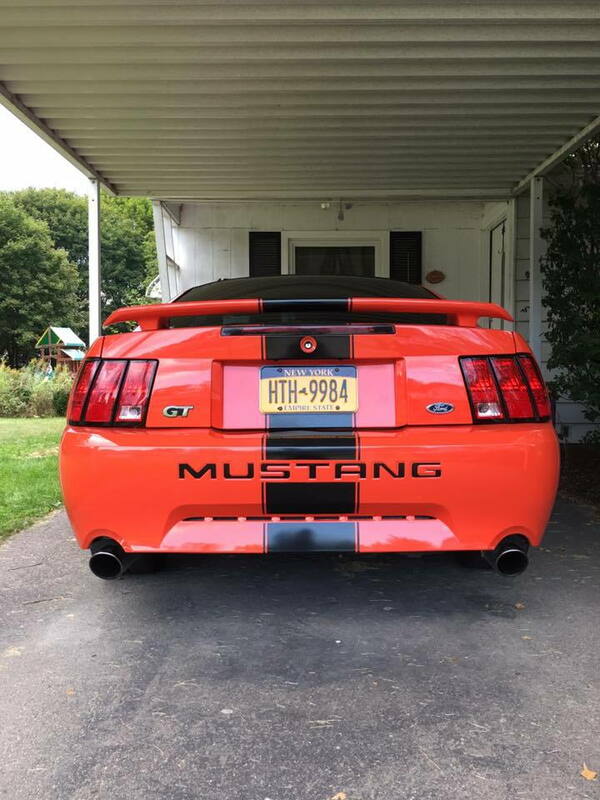 '04 Mach 1 - White, clean in and out, Borla exhaust. 122,000+ miles. $6500. '02 GT - Silver, very clean in and out, Borla exhaust, cai, 96,000 miles. $7000. 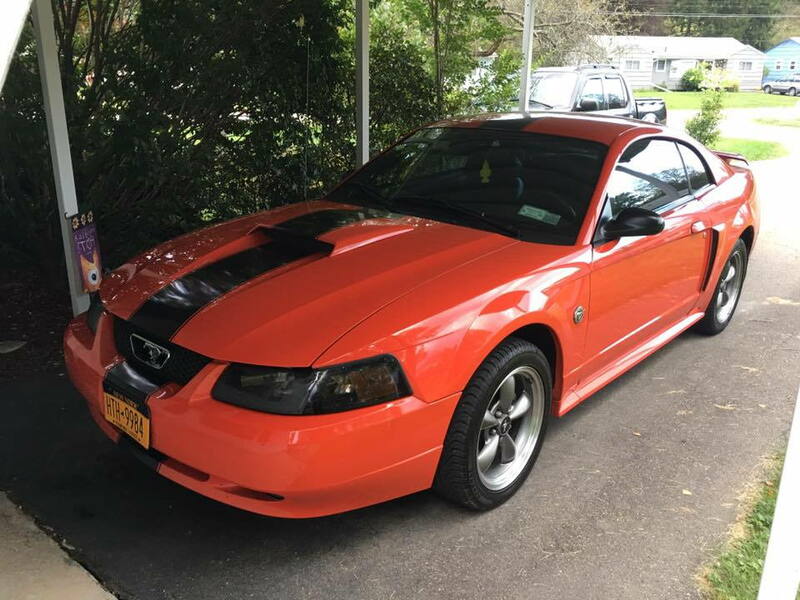 I'd absolutely love to have a Mach, and that price is great, but those miles!? I've also been in love with the color CO since it came out, and that one has much better mileage.....Help! Last edited by wildstanglx90; 9/19/17 at 02:19 PM. 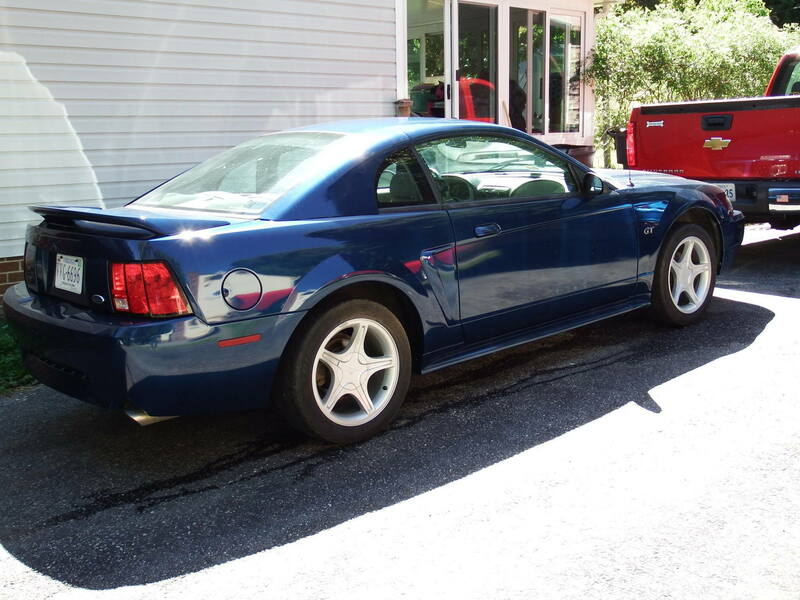 I think you should go with the MACH1, I have one too, it is Torch Red and I have 170k on the dash. I bought the car with 110k on the dash, the guy before me did the bare minimum on maintenance you know only changed oil and put in gas. When I bought the car I knew it need some TLC along with upgrade of stock parts and repairs. Now its rolling strong with a BAMA Tune (put on Mustang Dyno at AM), 4.10 gears, SLP Loudmouth, JLT CAI and stage 2 Exceedy Clutch. Go with the MACH1, it is a 4 valve and love to make power, with the GT 2 valve you are limited in how much power you can make. Do your research and you will see that 4valve comes up top every time. Good luck and let us know what you choose and why. Good luck with your decision. Trying to do this without even pictures is a bit of a crapshoot. 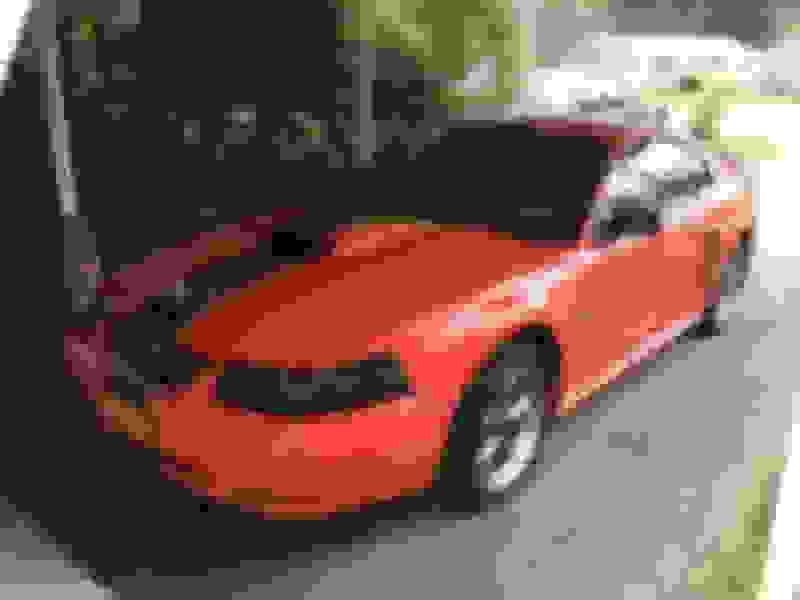 I too would love to have the Mach I, but from the details given it would be extremely difficult to pass on a 64k car, especially in a color you love. You are looking at 14 year old cars. All have less than average mileage. I think you need to follow you gut on this one. They all sound like good choices. All have great potential. I understand you wanting an 04 but the 05 - 09 gt's are a massive improvement over the 04's. May I suggest test driving an 05+ before you buy an 04. I had an 00 gt and went to the 06gt never looked back. I agree and I have owned both concurrently. I could get out of one and drive the other on the same day for hours at a time. My four newer ones are (were) all better IMO. I ruled out the silver GT pretty quickly just because I liked the other 2 better. The Mach was located in a different state, about a 3 hour drive from where I live, and I wasn't keen on the high mileage. So I snagged the CO GT. It was only 20 mins away, great mileage, super clean, still in my price range, and that color...oh my! 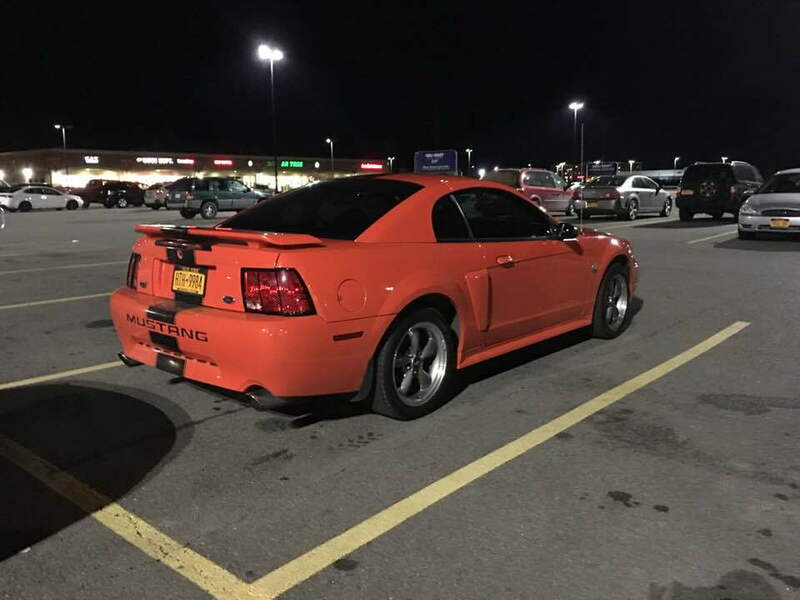 As I said before, I've always loved that color, and I've only ever seen very few in person. And these pics do it no justice. It was even cleaner than I expected. I couldn't pass it up. Of course, I already have mods in mind, but it'll be slow due to when I have extra cash. Other than the Borla exhaust, the previous owner also added a BBK 78mm throttle body and a CAI. It's parked for the winter now...can't wait for the nice weather!! Sweet and congrats she's a beauty! Good choice. I love my 2000 GT and the 2 valve engines are very reliable.